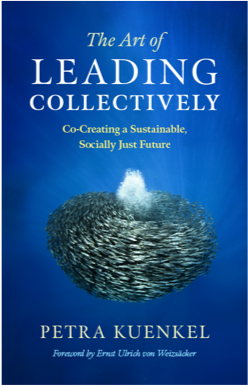 The Collective Leadership Institute's publications enable people to lead collectively, inspire them to participate in shaping the future, motivate them to make a difference and explain them how to co-create change in a collaborative way. researchers, planners and social activists to become stewards of systems patterns, enhance their collaborative competencies and guide life-enhancing socio-ecological interaction at scale. “Führung mit Sinn” richtet sich an ‪Führungskräfte‬, die sich als Folge gesellschaftlicher Entwicklungen, innerer Krisen oder Veränderungen ihrer Unternehmen die Frage nach ihren eigenen Werten stellen und wie sie diese mit ihrer professionellen Aufgabe in Einklang bringen. 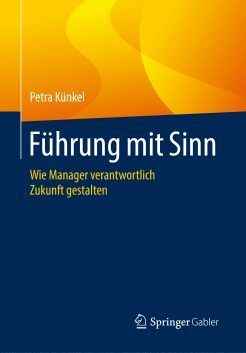 “Führung mit Sinn” is aimed at executives who ask themselves the question of their own values as a result of social developments, internal crises or changes in their companies and how to compose them with their professional tasks (book is available in German language). 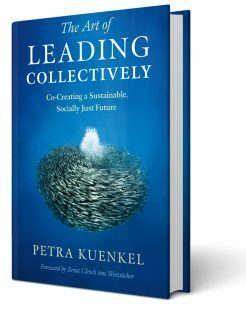 A guide to collaborative impact for leaders in the industry, government, and social change networks written by Petra Kuenkel with a foreword by Ernst Ulrich von Weizsäcker. Please find further information on the book website and on Petra Kuenkel’s website. Order here: www.chelseagreen.com or www.amazon.com. “Stakeholder Dialoge erfolgreich gestalten”: Im Sinne von kollektiver Führung für Nachhaltigkeit bietet das vorliegende Werk einen konzeptionellen Rahmen, einen methodischen Ansatz und viele Fallbeispiele, die verdeutlichen, was möglich ist, wenn Personen unterschiedlichen Hintergrunds zusammenkommen, um gemeinsam ein Nachhaltigkeitsinteresse voranzubringen. Hier bestellen. Working towards a more sustainable world requires bringing together differing world-views and balancing conflicts of interests for responsible business, people-oriented public service, and a strong civil society. Stakeholder Dialogues are a methodology for the design and implementation of consultation and cooperation processes that are built on the inclusion and integration of different interest groups. 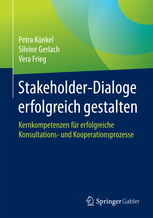 Citation: Kuenkel, P., Gerlach, S. , Frieg, V. (2016): Working with Stakeholder Dialogues: Key Concepts and Competencies for Achieving Common Goals – a practical guide for change agents from public sector, private sector, and civil society. Potsdam: Collective Leadership Institute Publishing, also available in French, Spanish, German and Arabic. 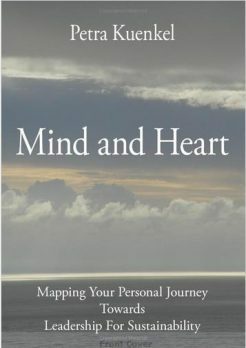 In the book “Mind and Heart” Petra Kuenkel, founder and executive director of the CLI, shows how leaders can use life and leadership experience to make a more meaningful contribution to the world. It leads us into the inner world of leadership that we often tend to deny: the intuitive insight that at the core of our leadership journey is our contribution to the collective evolutionary process. Citation: Kuenkel, P. (2008). Mind and Heart – Mapping Your Personal Leadership Journey Towards Sustainability, Potsdam: Collective Leadership Institute Publishing. “Stewarding Systems Change – A Conceptual Architecture for Transformative Designs”- This Volume 7 of the Collective Leadership Studies argues that systems change is the intention of billions of activists, change agents, game-changers, and ordinary people. They need to expand their competency to steward transformations collectively. 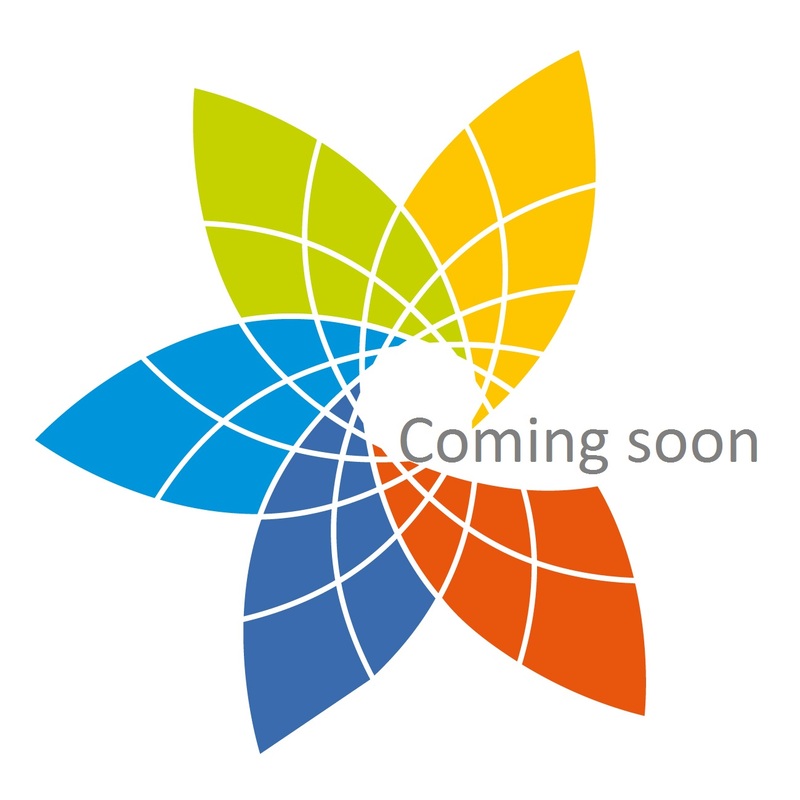 Based on the Collective Leadership Compass, this volume proposes a conceptual architecture for transformative change designs in large systems that cuts through the complexity of change initiatives by bringing human beings back to where they belong: into the center of attention of systems change, and into their emotional connection with an aspiration for a sustainable and interdependent world. Citation: Kuenkel P. (2018). 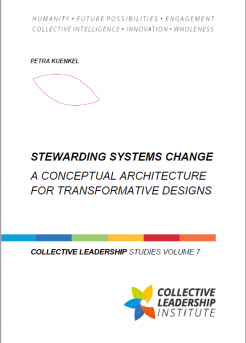 Stewarding Systems Change – A Conceptual Architecture for Transformative Designs, Collective Leadership Studies Vol. 7, Collective Leadership Institute: Potsdam/Germany, ISSN 2569-1171. “Leveraging Multi-Stakeholder Collaboration for Systemic Change in Responsible Value Chains” – This Volume 6 of the Collective Leadership Studies aims at encouraging multi-level stakeholder collaboration for scaling the systemic change needed for the sustainability transformation in commodity sectors. It provides guidance for planning programmes and projects for responsible value chain promotion collaboratively with all relevant stakeholders. Citation: Kuenkel P. , Kuehn E. (2018). 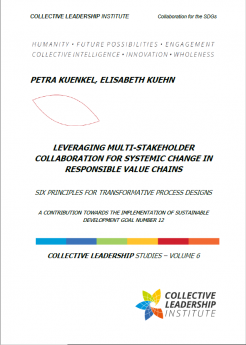 Leveraging Multi-Stakeholder Collaboration for Systemic Change in Responsible Value Chains – Six Principles for Transformative Process Designs, Collective Leadership Studies Vol. 6, Collective Leadership Institute: Potsdam/Germany, ISSN 2569-1171. 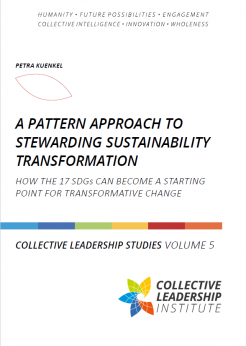 “A Pattern Approach to Stewarding Sustainability Transformation” – Volume 5 of the Collective‬ ‪‎Leadership‬ Studies: Large system change requires new collaborative leadership approaches. The ability to recognise and shift patterns through applying six principles based on living systems theory can shift collaboration processes away from individual concepts of leadership towards a more systematic patterned approach, especially when used with a methodological tool such as the Collective Leadership Compass. Citation: Kuenkel, P. (2018). 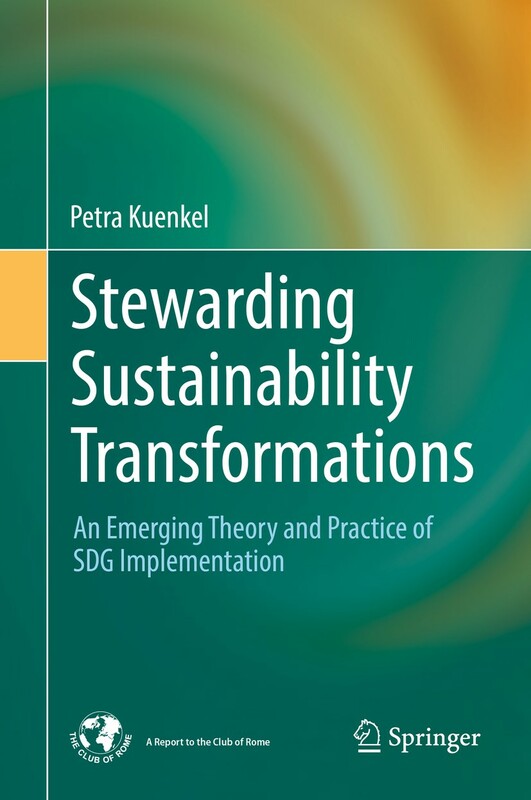 A Pattern Approach to Stewarding Sustainability Transformation – How the 17 SDG Can Become a Starting Point for Systemic Change, Collective Leadership Studies Vol. 5; Collective Leadership Institute: Potsdam/Germany, ISSN 2569-1171. Volume 4 of the Collective Leadership Studies focuses on the challenge of the Sustainable Development Goals (SDGs). The SDGs provide a demanding set of aspirations for global development and aim for nothing less than to ‘shift the world onto a sustainable and resilient path’. 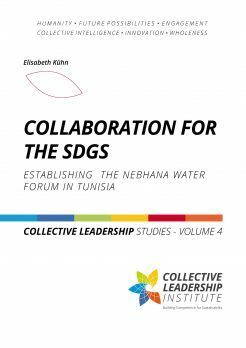 Citation: Kuehn, E. (2017): Collaboration for the SDGs – Establishing the Nebhana Water Forum in Tunisia, Collective Leadership Studies Vol 4, Collective Leadership Institute: Potsdam/Germany, ISSN 2569-1171. 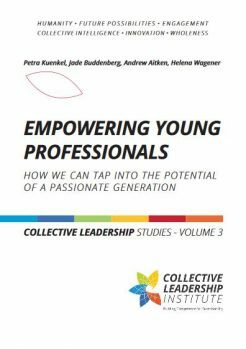 “Empowering Young Professionals” – Volume 3 of our ‪‎Collective‬ ‪‎Leadership‬ Studies is dedicated to the leadership perspective and potential of young professionals. Often described as ‪Generation Y‬ or Millennials, they not only are the leaders of tomorrow, but also hold the key for sustainable development today. Citation: Kuenkel, P., Buddenberg, J., Aitken, A., Wagener, H. (2015): Empowering Young Professionals, Colleactive Leadership Studies Vol 3, Collective Leadership Institute: Potsdam/Germany, ISSN 2569-1171. This Volume 2 of the Collective Leadership Studies explores the conceptual background and application of our core methodological approach, the Collective Leadership Compass, that empowers individuals and groups of leaders to navigate complex change in multi-stakeholder collaboration. 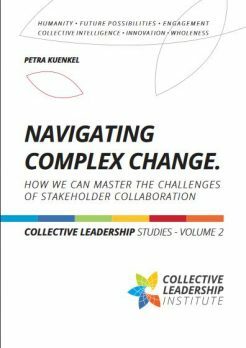 Citation: Kuenkel, P. (2014): Navigating Complex Change – How We Can Master the Challenges of Stakeholder Collaboration, Collective Leadership Studies Vol 2, Collective Leadership Institute: Potsdam/Germany, ISSN 2569-1171. 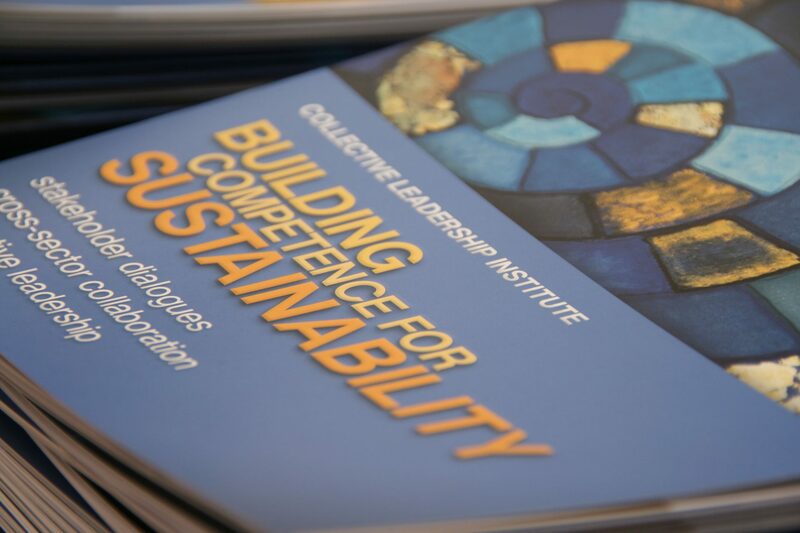 In order to explore the patterns and factors that help facilitate a collective way of leading for sustainability, CLI interviewed practitioners from the private sector, the public sector, and civil society who explored essential steps in sustainable development. 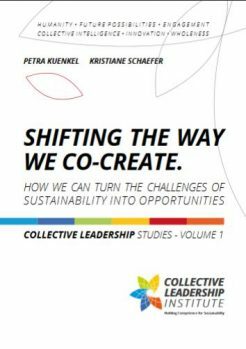 Citation: Kuenkel, P., Schaefer, K. (2013): Shifting the way we co-create: How we can turn the challenges of sustainability into opportunities, Collective Leadership Studies Vol 1, Collective Leadership Institute: Potsdam/Germany, ISSN 2569-1171. The options that you have to empower people to address complex challenges in collaboration are diverse. 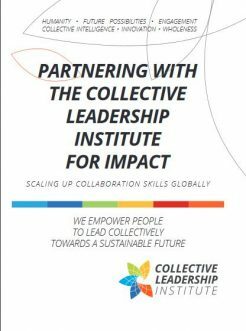 Over the years, CLI has developed eight ways to create issue-based collaboration that delivers resilient results and impact with the help of the Collective Leadership Academy, Transformation Support, and Network Building. 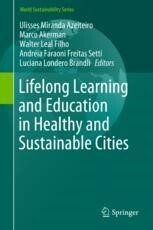 Chapter of the book “Lifelong Learning and Education in Healthy and Sustainable Cities” 978-3-319-69473-3. 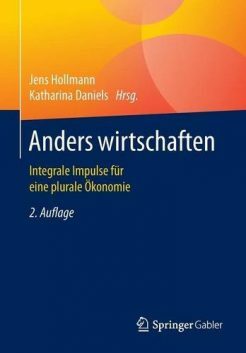 Gesellschaft und Organisation: Widersprüche integrieren, plurales Selbstverständins kultivieren (book is available in German language). Für weitere Informationen, lesen Sie hier weiter. Hier bestellen. The article examines successful patterns for collaboration in large-scale, multi-actor sustainability initiatives across the boundaries of private sector, public sector, and civil society. Large Systems Change: An Emerging Field of Transformation and Transitions (June 2015), pp. 119-136. More information here, download here. Citation: Kuenkel, P. (2015). Navigating Change in Complex Multi-Actor Settings: A Practice Approach to Better Collaboration. The Journal of Corporate Citizenship, (58), 119-136. 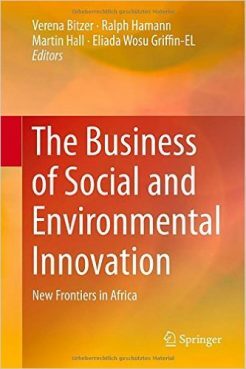 One of the few books to examine the role of business in social and environmental innovation, particularly in the context of Africa. This study addresses entrepreneurship, large companies, cross-sector collaboration initiatives, and the role of academia and teachers. It frames and complements empirical contributions in a synthesis of key theories and concepts. Citation: Kuenkel, P., Aitken, A. (2015): Key Factors for the Successful Implementation of Stakeholder Partnerships: The Case of the African Cashew Initiative, in: Bitzer, V., Hamann, R., Hall, M., Griffin-EL, E.W. (Eds. ), The Business of Social and Environmental Innovation – New Frontiers in Africa. Springer. 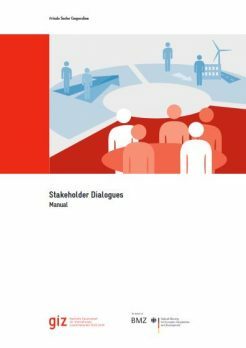 In 2011, the Collective Leadership Institute developed a manual on Stakeholder Dialogues for the Sector Project Private Sector Cooperation and Corporate Social Responsibility (CSR) of the Gesellschaft für Internationale Zusammenarbeit (GIZ) GmbH. It serves as a practical how-to guide to approaching cross-sector collaboration and stakeholder engagement. Unter Federführung des Bundesministeriums für wirtschaftliche Zusammenarbeit und Entwicklung (BMZ) ist 2015 die Initiative zum Aufbau einer Plattform für Multi-Akteurs-Partnerschaften (MAP) zur Umsetzung der 2030 Agenda entstanden. Im Rahmen der Initiative förderte die Deutsche Gesellschaft für Internationale Zusammenarbeit (GIZ) GmbH im Auftrag des BMZ finanziell die Entwicklung eines Handbuches für MAP durch das CLI. Der Text basiert auf den Inhalten der Weiterbildung und Capacity Developments für Sektoren übergreifende Kooperationsprojekte des CLI. Climate change-exacerbated floods, droughts, and changes in precipitation patterns impact urban and rural communities around the world. 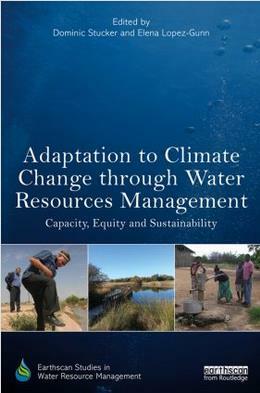 This volume uses a systems approach to identify common barriers and bridges for climate change adaptation through water resources management. 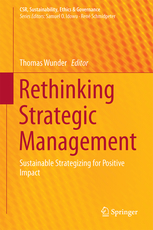 Essential approaches across the 20 diverse case studies include dialogue and multi-stakeholder collaboration.